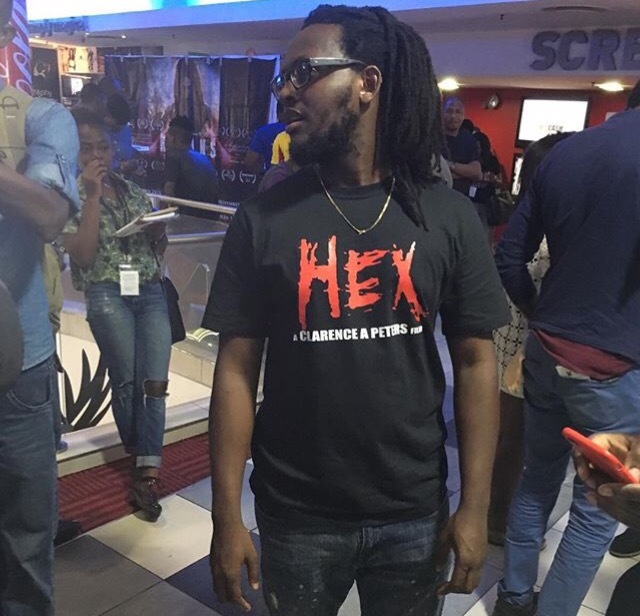 Award Winning music video Director, Clearance Peters has taken to his Instagram page to announce the official release date of the short musical film “Soldier” which he shot and directed for talented rapper, Falz. 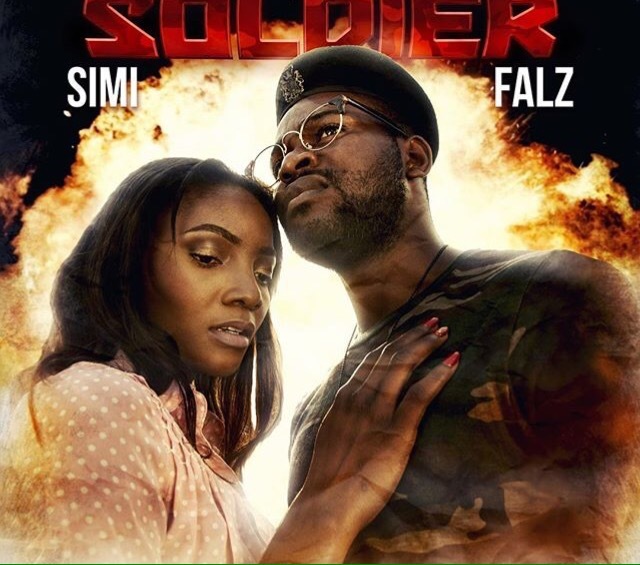 The video for ‘Soldier’ drops on the 13th of March and shall be the 5th video for a song off his second album following videos for Ello Bae, Karishika, Celebrity Girlfriend and Clap which he dropped in January. 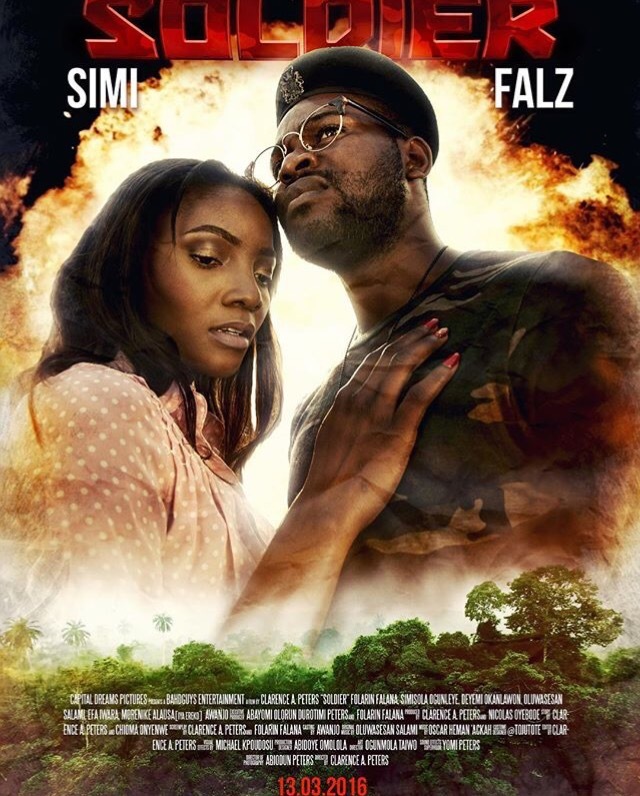 The Short Musical film stars Falz and Simi playing the role of a sergeant and captive respectively. 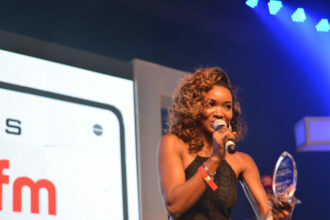 It also stars Deyemi Okanlawon, and many more.